The Stubborn Lovers’ musicical versatility comes out on their upcoming debut album, Mother Road. Although technically you would classify the fivesome as an indie-rock outfit, the 10-track LP features a country side so authentic you’d think these guys and gals were a honky-tonk house band. 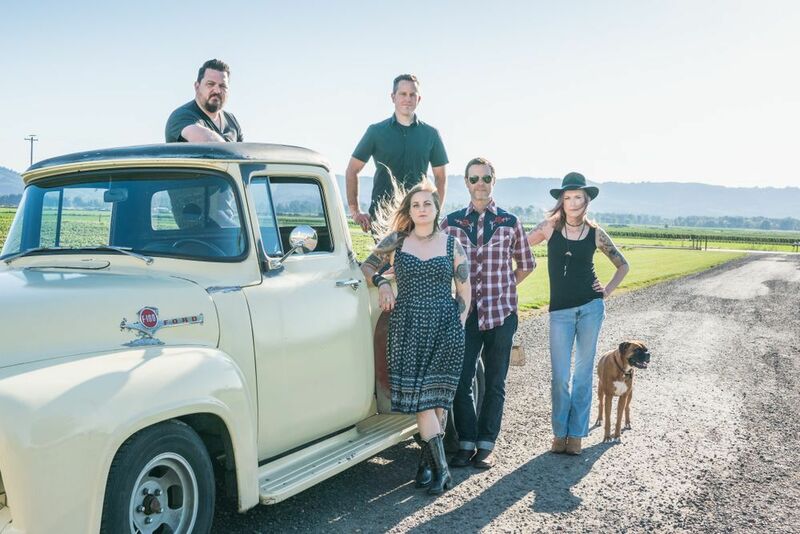 The Lovers are based in Portland, but singer/guitarist Mandy Allan is a Tennessee native (her grandfather delivered Johnny and June Carter Cash’s mail), which is where she picked up her love of all things country. Mother Road is out August 17, but in the meantime, you can stream and/or download album track “Porch Light” below.